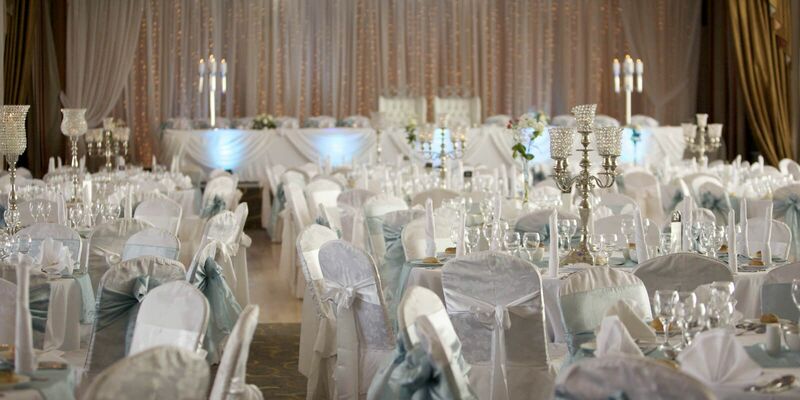 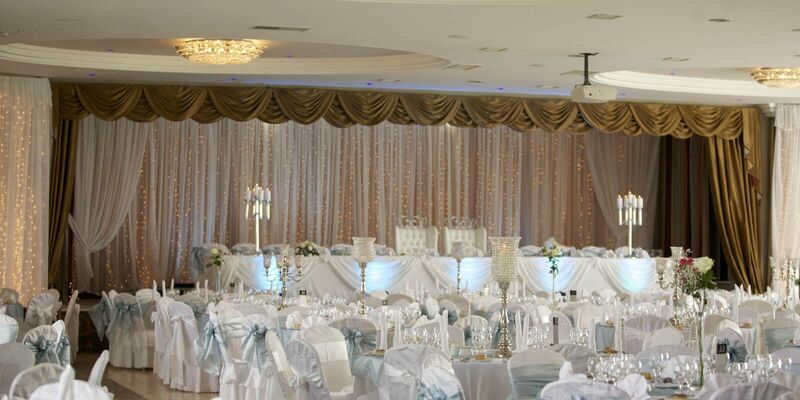 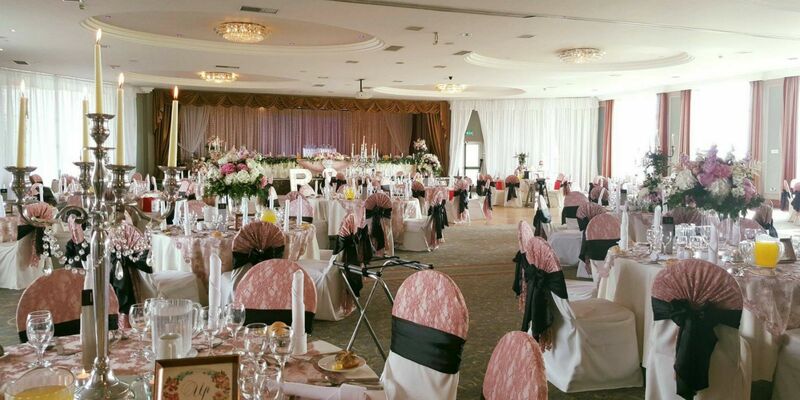 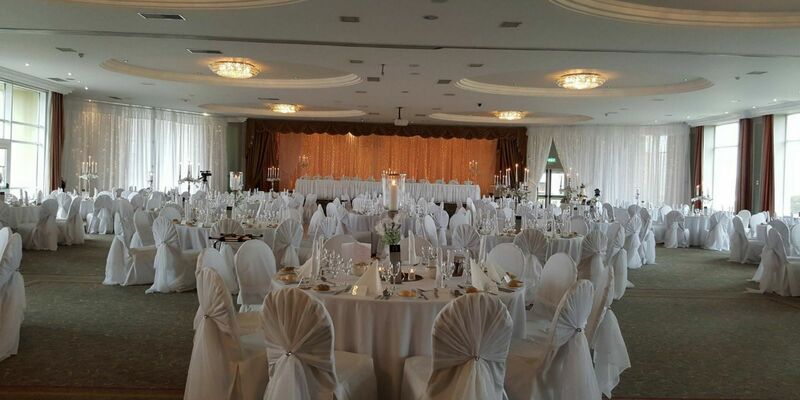 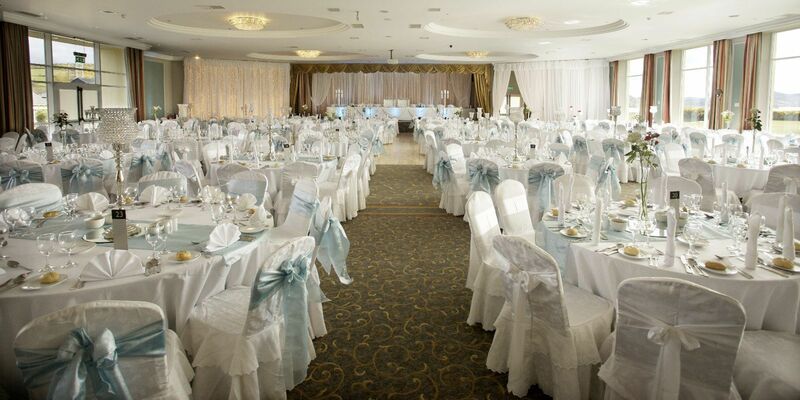 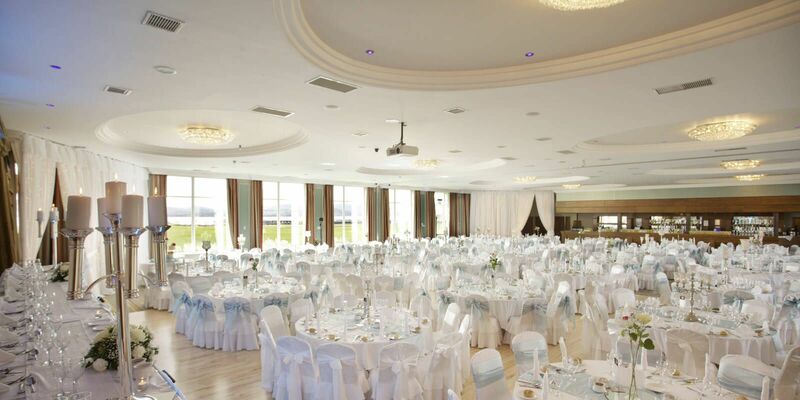 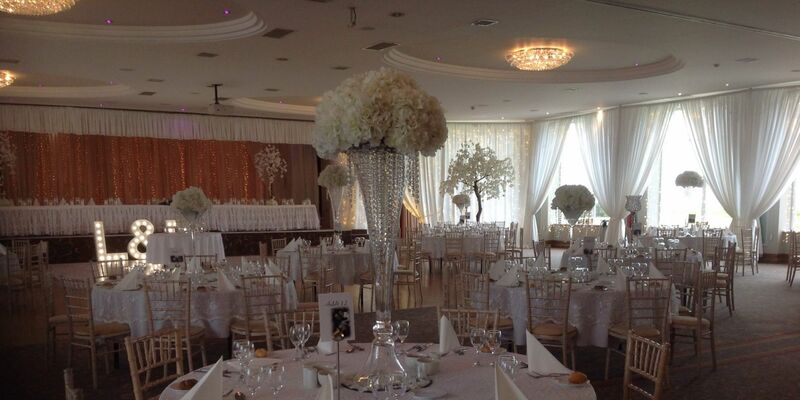 Flooded by natural daylight, our Lisfannon Suite caters for numbers from 160 - 450 guests. 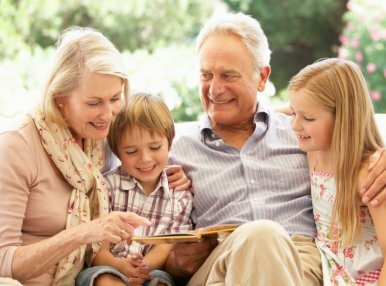 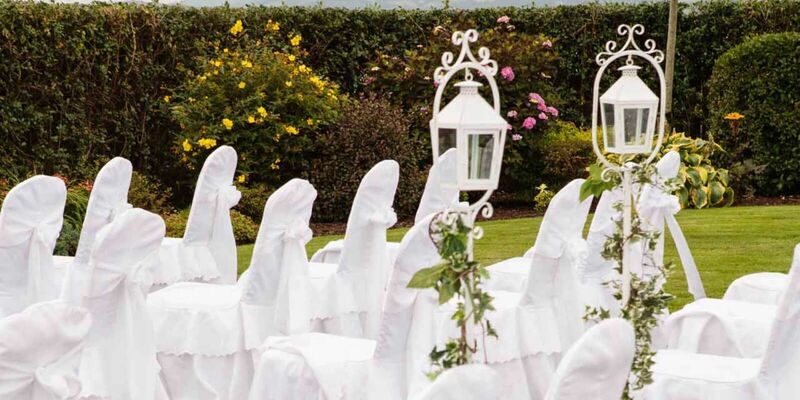 We look after only one wedding per day and each couple can be reassured that their Special Day will be run by our experienced Wedding co-ordinators. 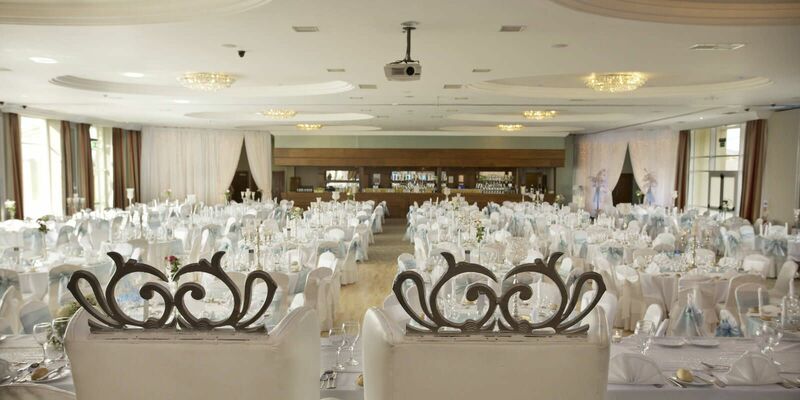 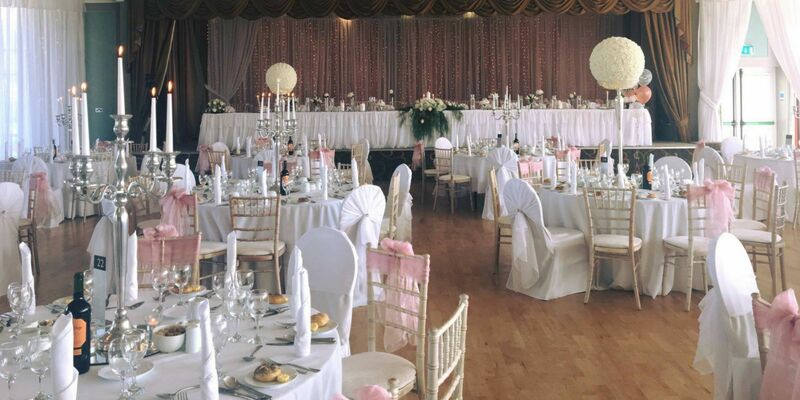 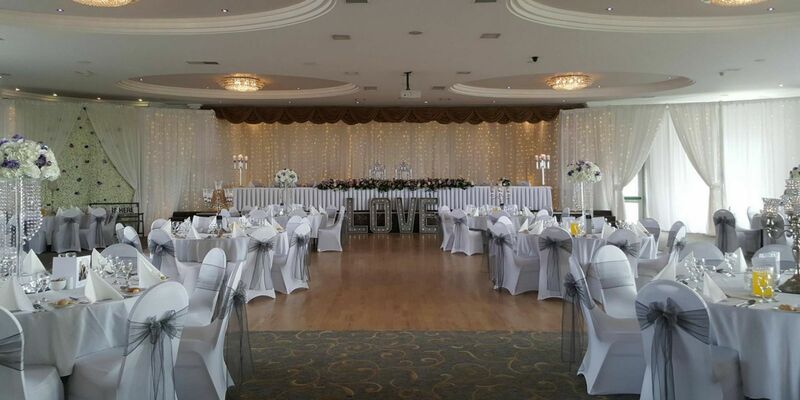 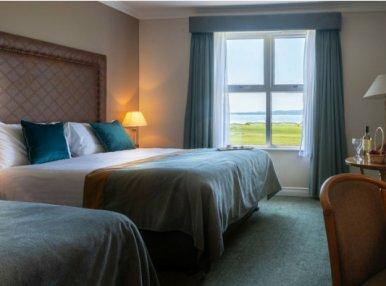 The Inishowen Gateway Hotel has captured the hearts of Brides-to-be for many years, each drawn to the spectacular views, completely private facilities and enchanting wedding packages we offer. 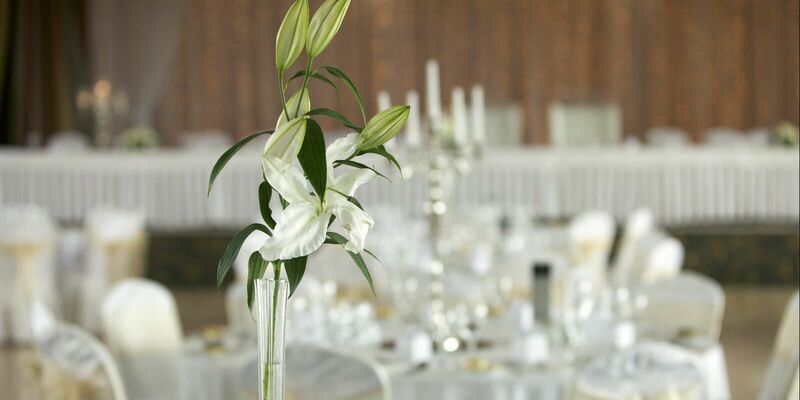 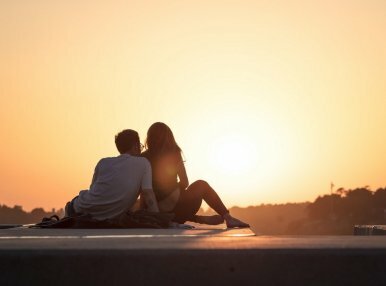 Please contact us today for a private consultation with one of our Wedding Co-ordinators who will be delighted to show you both around our facilities and answer any questions you may have.